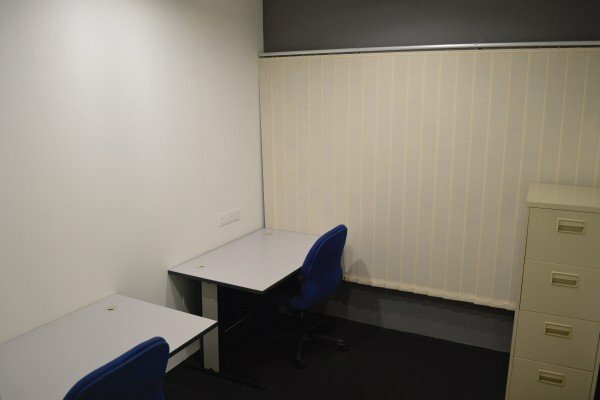 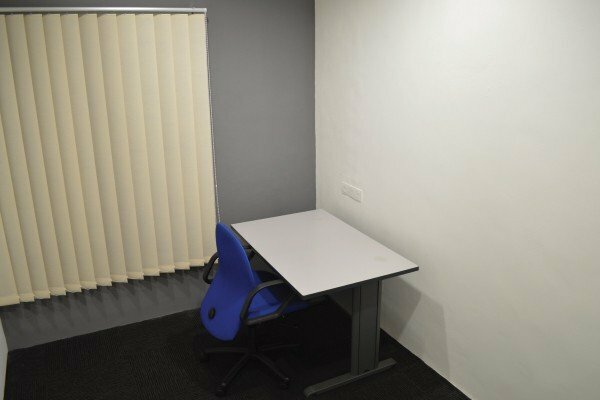 Located in one of the most thriving commercial areas in Petaling Jaya, our self-serviced business centre at Kelana Centre Point in Kelana Jaya offers 9 private office suites to serve our clients’ needs. 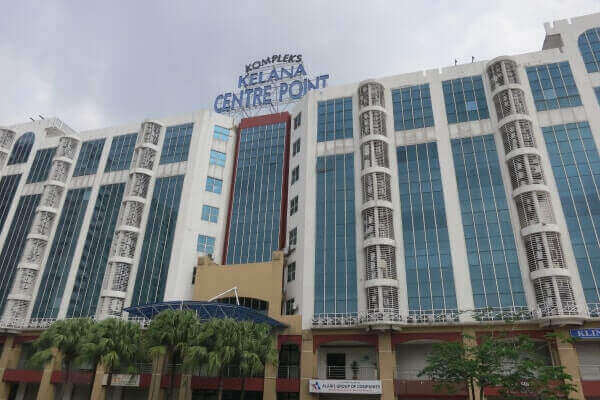 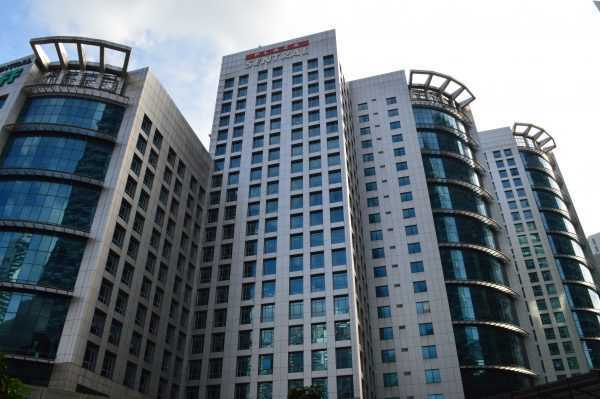 Kelana Centre Point is a commercial development comprising offices and retail offices that is served by the LRT and MyRapid bus services. 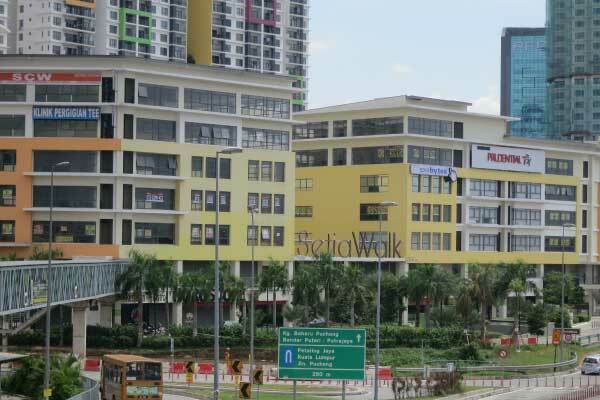 With Paradigm mall being less than a 15-minute walk away, it is one of the most popular locations within Petaling Jaya. 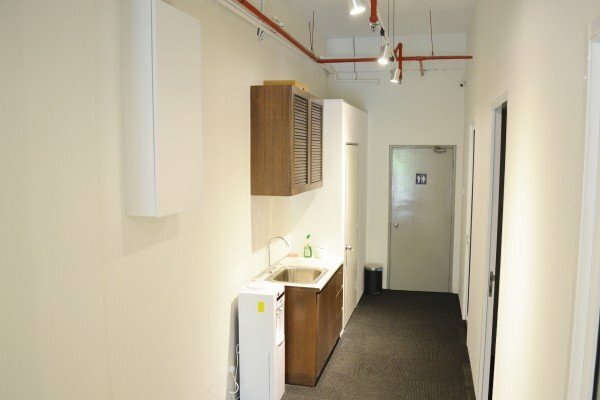 226, Block A, Kelana Centre Point, No 3, Jalan SS7/19, SS7 47301 Petaling Jaya, Selangor, Malaysia. 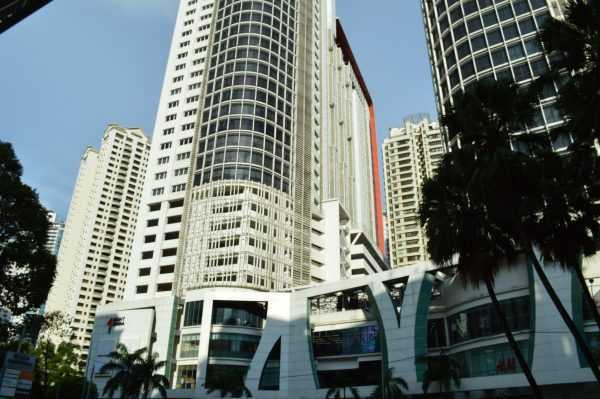 MyRapid bus T781 – Kelana Centre Point bus stop.